These compact and affordable makeup products are a must-have in any kikay kit, thanks to its creamy, pigmented, and long-lasting formula! 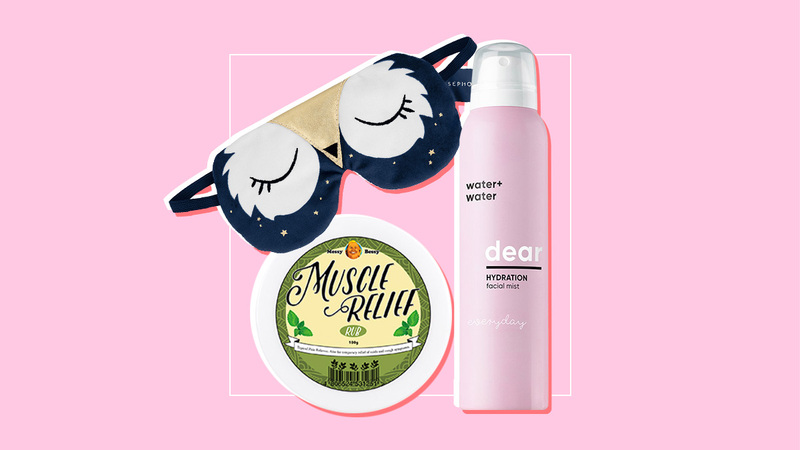 With the weather getting cooler, it's the perfect time to add some extra hydration in your skincare routine via a sheet mask! 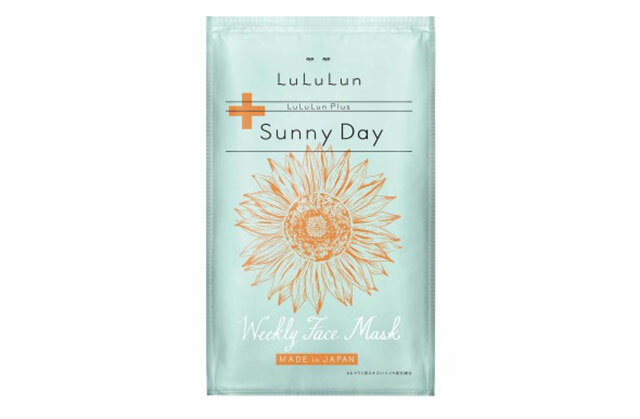 Each mask by Lululun contains powerful extracts and antioxidants to brighten, clarify, moisturize, or soothe skin. 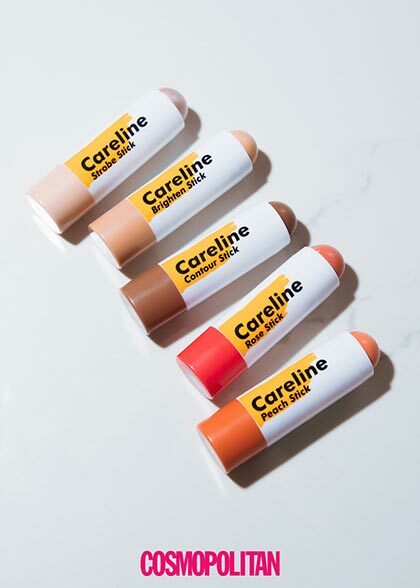 Each set comes with two adorable pint-sized lippies that you'll be able to take it with you anywhere. The perfect mid-day pick-me-up! 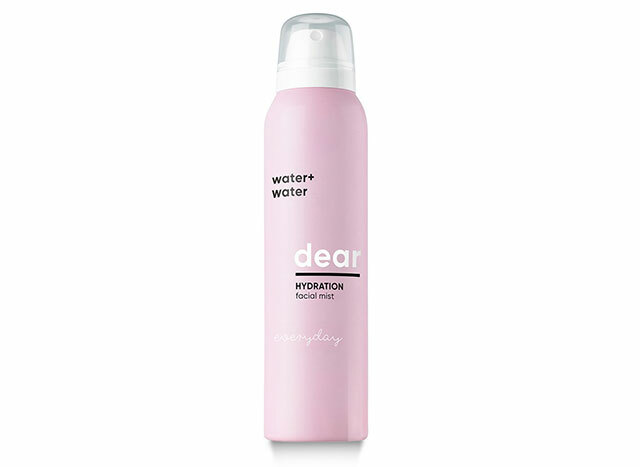 Its fine mist gently moisturizes your complexion and leaves it looking fresh and awake. Aside from being used after your face mask, the Aftermask also works to rehydrate and soothe skin, set makeup, and prevent foundation and concealer from caking. If your BFF never has time to get her nails done, she'll love this! This gel nail polish duo will ensure her digits look pretty and polished for up to two weeks. Exercise is a great way to be healthy and stay in shape, but sometimes it can give you sore muscles, especially if you're not yet used to it yet. Enter this natural pain reliever! 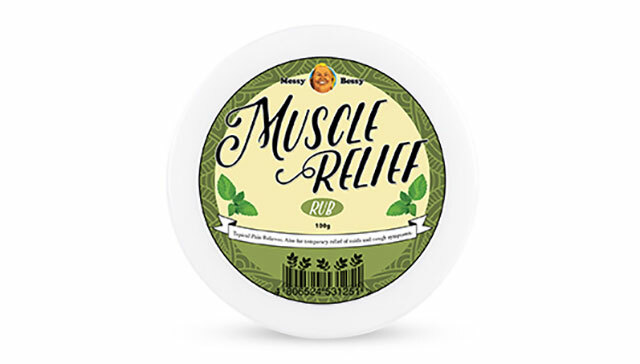 Its made with soothing essential oils to temporarily relieve your aching muscles. Bonus: It can also be used to temporarily relieve you of colds and cough! 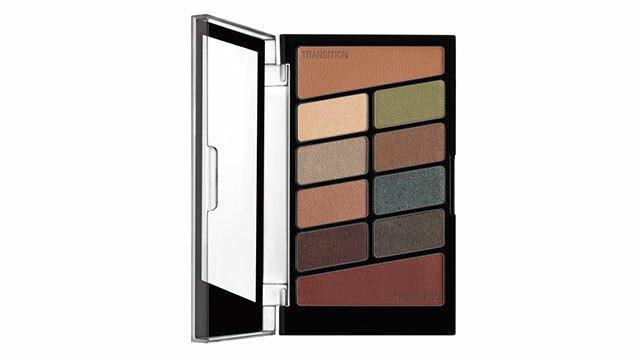 This palette contains a mix of neutrals and bold hues which will allow you to create different kinds of eye looks from day-to-night,wherever you are.